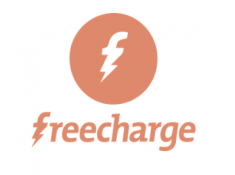 Freecharge is running an offer where you can Grab Gaana subscription for 3 Month worth Rs. 297 at Just Rs.1 & Get Rs. 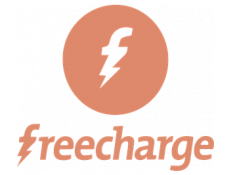 20 Unique cashback code for recharge/billpay! Maybe valid on Some Old account and Not valid for Some!! 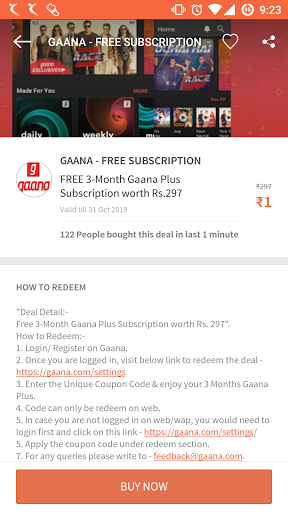 Note: Use the same Gaana code for recharge/bill pay. Use the same Gaana code for recharge/billpay.